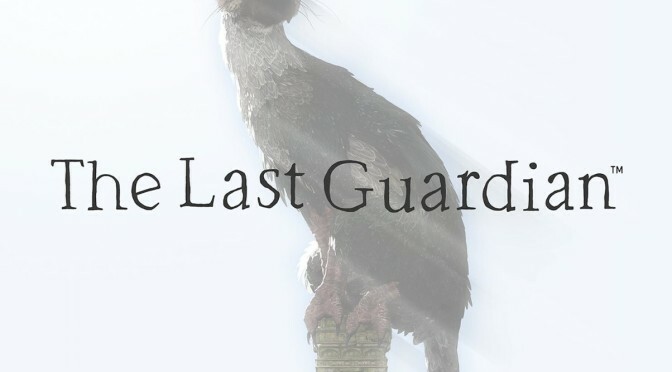 The Last Guardian promises a beautiful world, an interesting and strangely cute animal hybrid companion and a unique gameplay experience. Players must communicate with their companion to navigate obstacles and dangers as they travel together on their epic journey. 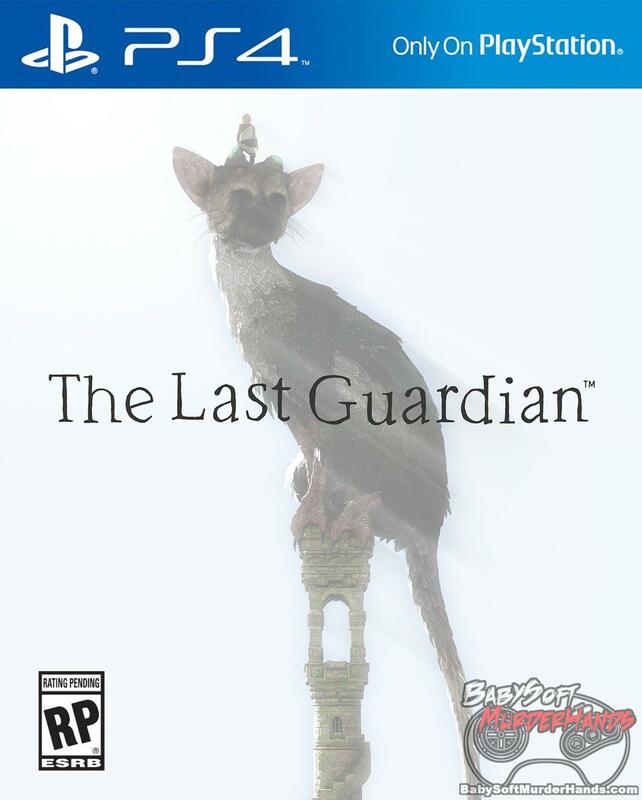 Gamers who’ve had The Last Guardian on Pre-Order since last year may want to cancel and pre-order with Amazon. That makes The Last Guardian almost $12.00 off through Amazon Prime.